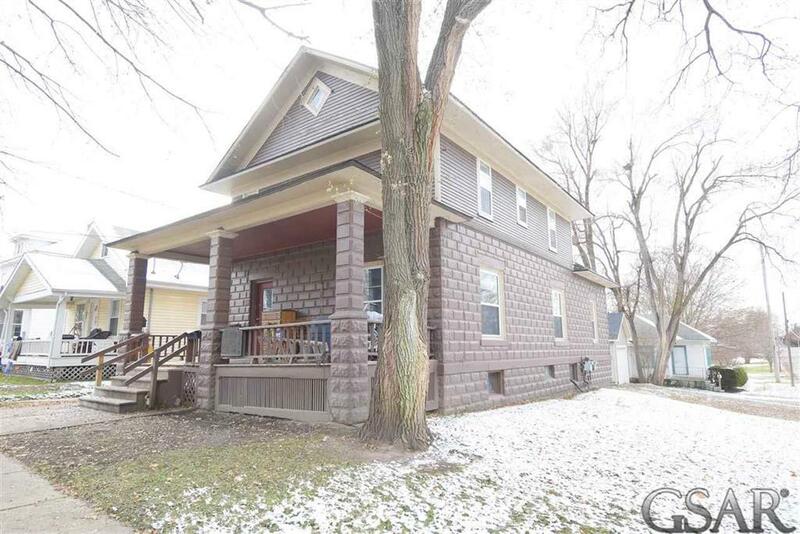 Three, possible four bedroom home with two baths was a single family home that was converted to a duplex and very easily could be converted to a single family once again. 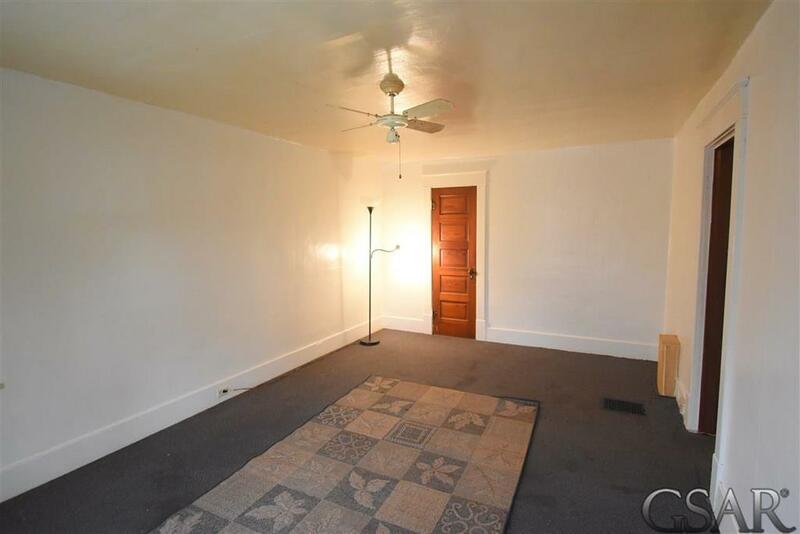 Features original woodwork, doors, and trim throughout. Covered porch. Formal entry with open staircase. Full basement. 1 car garage. Corner lot! 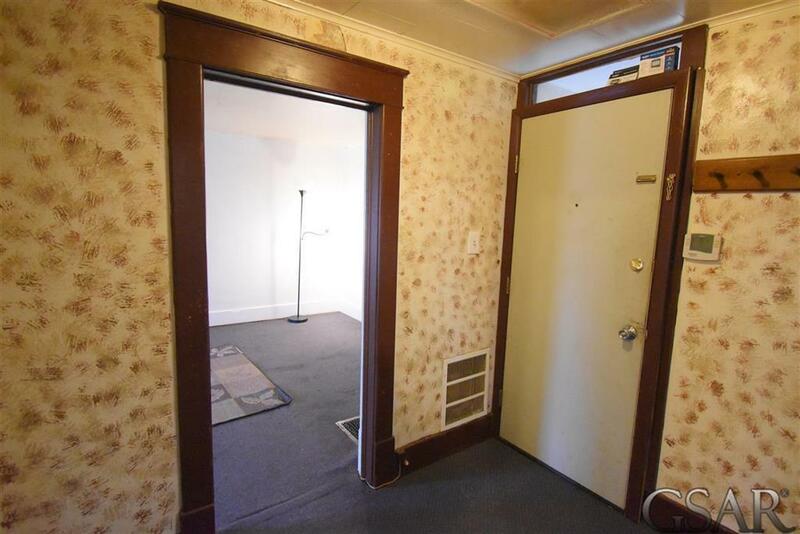 Pictures are only of the upper level, as main level was occupied with tenant. 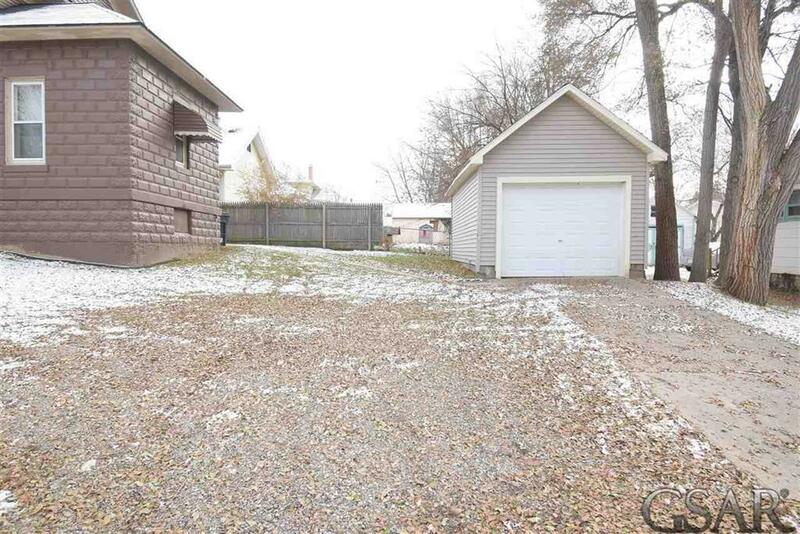 Unparsed Address 802 DIVISION ST.
IDX provided courtesy of Realcomp II Ltd., via The Home Office Realty Llc and Greater Shiawassee AOR MLS, ©2019 Realcomp II Ltd. Shareholders.